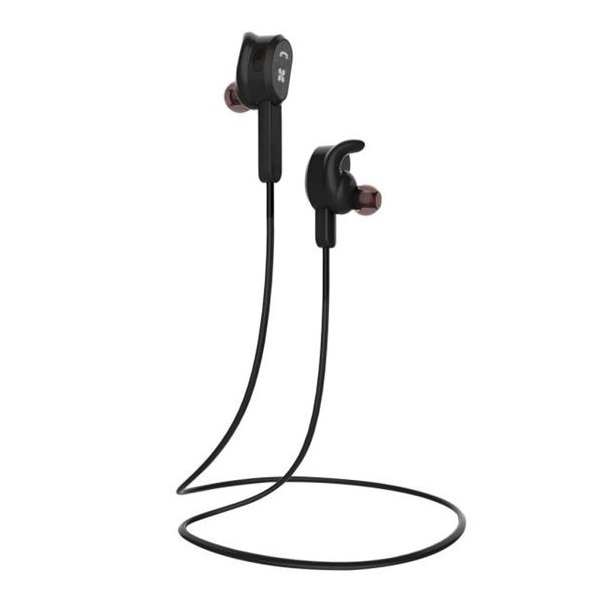 Vitally-2, a premium wireless headset is designed to keep up with your longest training runs and exercise routines. Vitally-2 offers a secure and ergonomic design, that ensures the headset does not fall out even on your toughest workouts. Designed to perform even under the toughest conditions. 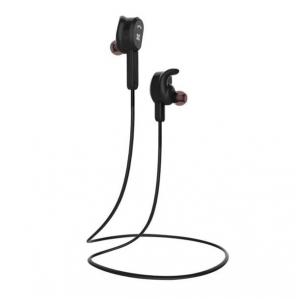 • Built for Intense Workouts: Designed to lock in and stay securely inside your ear during workout. A behind-the-ear shape helps you get the perfect fit.